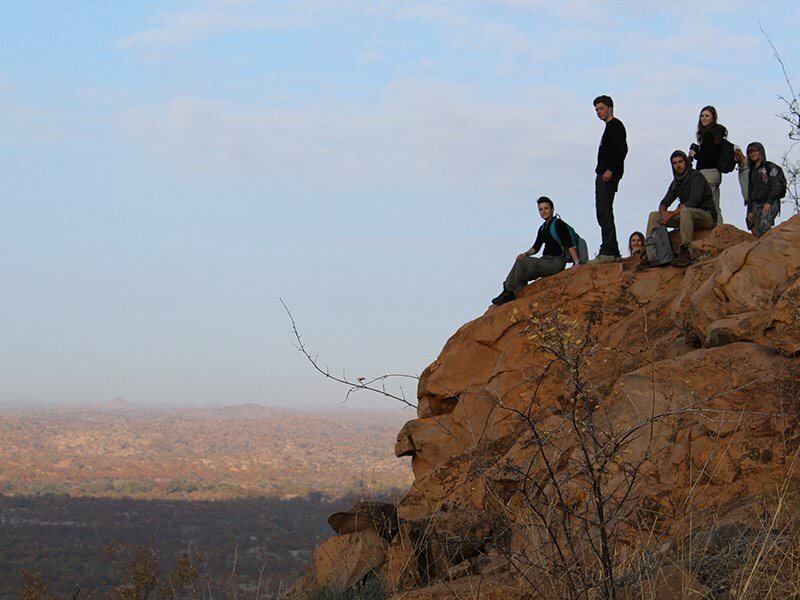 Designed specifically to challenge and inspire International Baccalaureate students, this CAS (Creativity Activity Service) trip to southern Africa combines service learning with cultural immersion and practical conservation work. 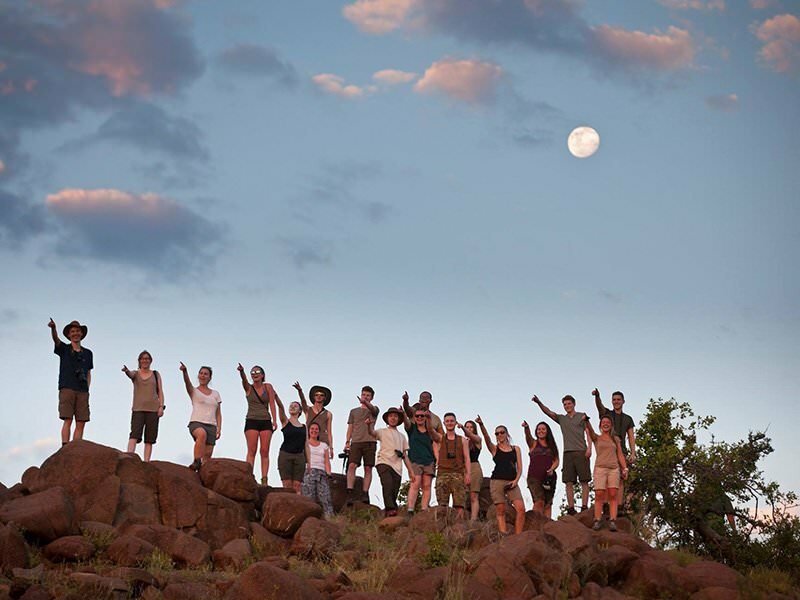 Under the tutorship of experienced ecologists and conservationists, your students will have the chance to carry out hands-on wildlife conservation work, explore the wilderness of southern Africa, and debate the complex issues surrounding wildlife conservation, African culture and politics – including a unique insight into South Africa’s recent history. 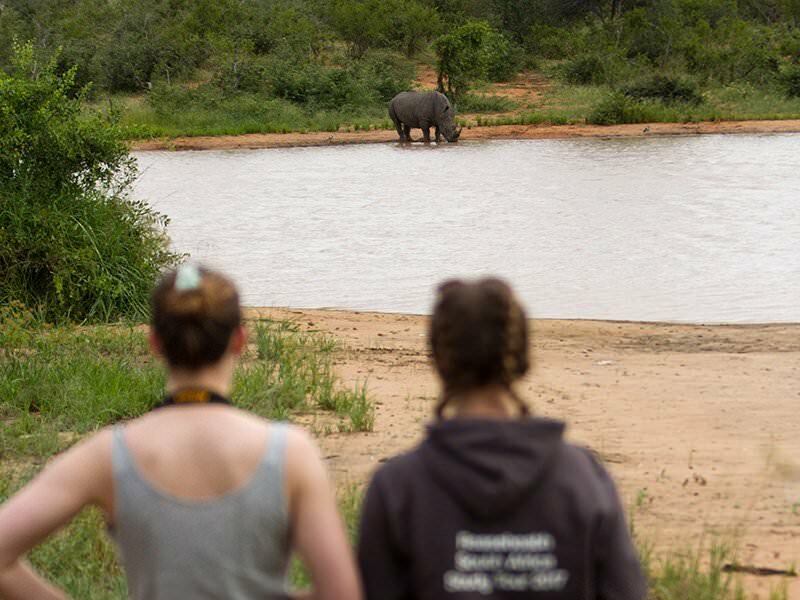 Going beyond the limits of a normal educational field trip, your students will have the chance to develop genuine international understanding and make a real difference to Africa’s wildlife. This is an opportunity to transform their CAS experience into something they’ll remember for the rest of their lives. 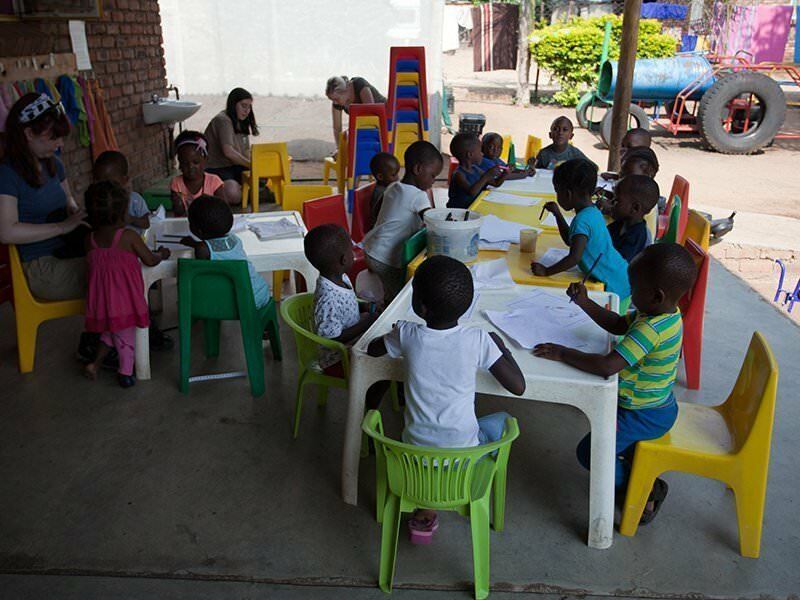 This service-learning trip has been designed specifically to meet the learning outcomes of CAS, through cultural immersion and practical service work. 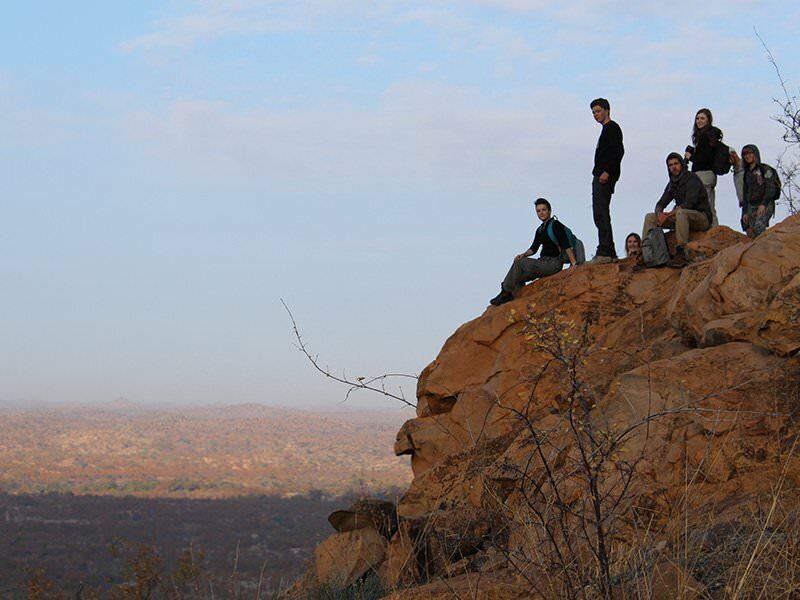 Through debates and first-hand experiences, your students will learn how global issues such as climate change and poaching influence wildlife conservation in southern Africa. They will also have time to consider the ethics of the choices that working conservationists and biologists grapple with on a day-to-day basis. 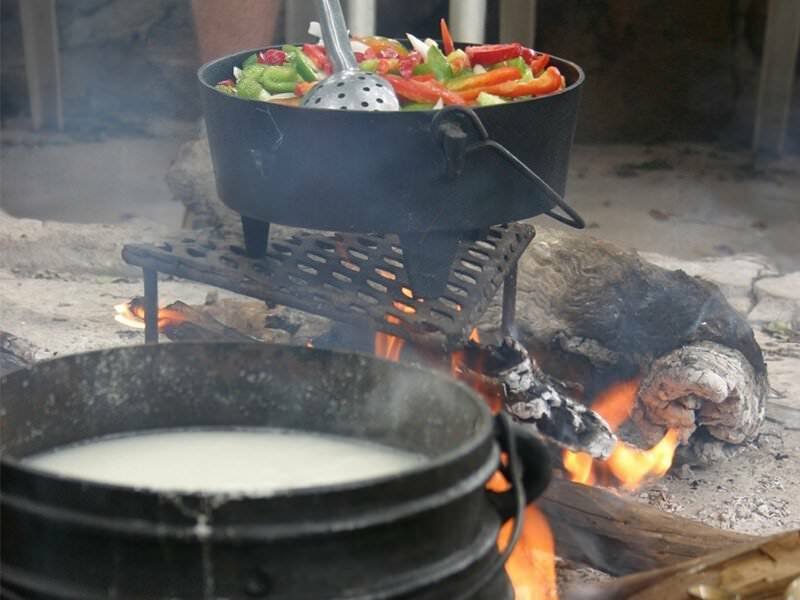 Living communally in a remote camp with only the basic amenities can be a challenge. Your students will develop the collaborative skills necessary to carry out the work needed and get along in such an unfamiliar environment. Throughout your expedition, your students will be working alongside conservation professionals in the field, applying theoretical learning to practical problems. While this field trip is ideal for all International Baccalaureate students, we cater for a wide variety of learning outcomes. We can even provide learning resources to help you prepare your students for their CAS field trip. Climate change and habitat loss are two of the biggest challenges facing wildlife conservation on a global scale. 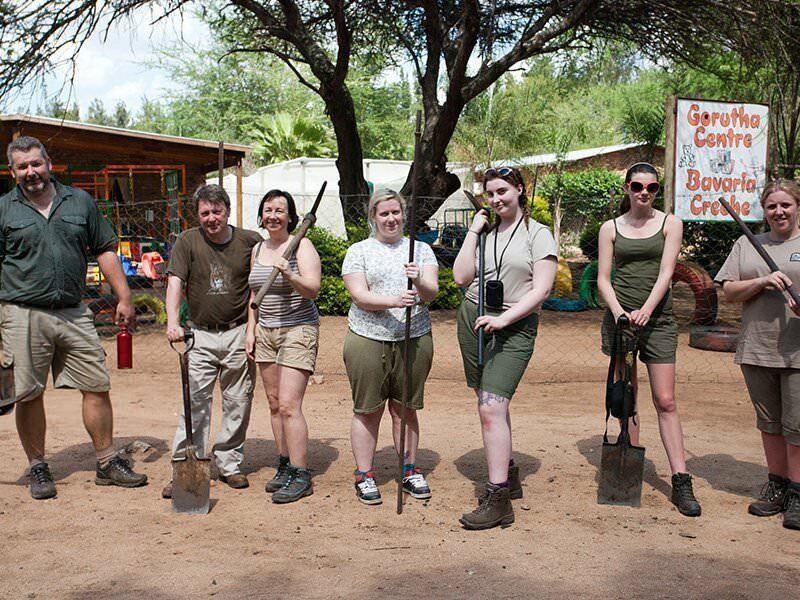 Your students will explore these issues and their impacts through practical work in affected areas of the African bush. Illegal trade in animals is a global crisis which, in southern Africa, centres around rhino killings. Your students will not only debate this issue in the country where it is most prevalent but also learn about the extent of poaching and measures being taken to counter its impact. Waste and pollution are more commonly associated with industrial societies, but your students will discover that waste management is a critical issue in remote locations and developing nations too, as modern waste management facilities are not available. Students will also learn about recycling in the bush and work with the project team to develop creative new recycling initiatives. 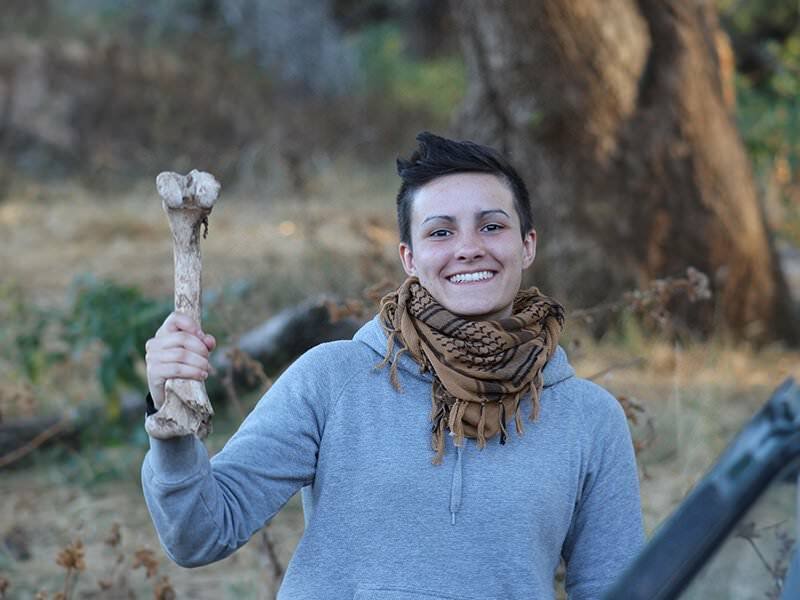 Wildlife conservation in Africa is full of ethical challenges. Your students will learn about the conflict between humans and wildlife for resources such as water and land. 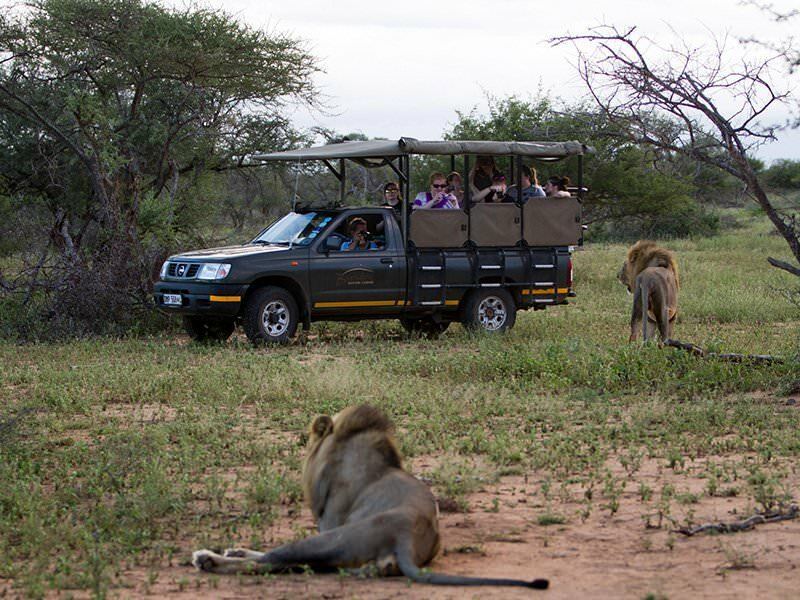 They will also explore the ethical issues of trophy hunting and ownership of wild animals. Africa is in the middle of a wildlife poaching crisis which raises deep ethical questions: Is it right to remove a rhino’s horn to protect her from poachers? And who is really to blame – the poacher or the consumer? Your students will visit a wildlife sanctuary and participate in an informative behind-the-scenes tour. Using their personal experience of wildlife in both a captive and an unmanaged environment, they will have a fireside debate about the pros and cons of wildlife sanctuaries. Accompanied by experienced field guides, your students will learn about scientific methods of surveying animals used in the field. They will also be responsible for collecting and recording accurate data in the field. Your students will spend time with animals such as elephants and their behaviour will be explained, giving an insight into their lives. 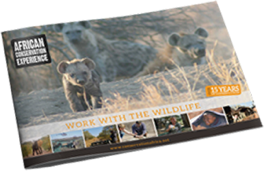 The conservation guides will show your students how to identify a wide variety of animals, including mammals, reptiles, amphibians and birds. They will also learn to pay close attention to their environment in order to identify animal tracks. 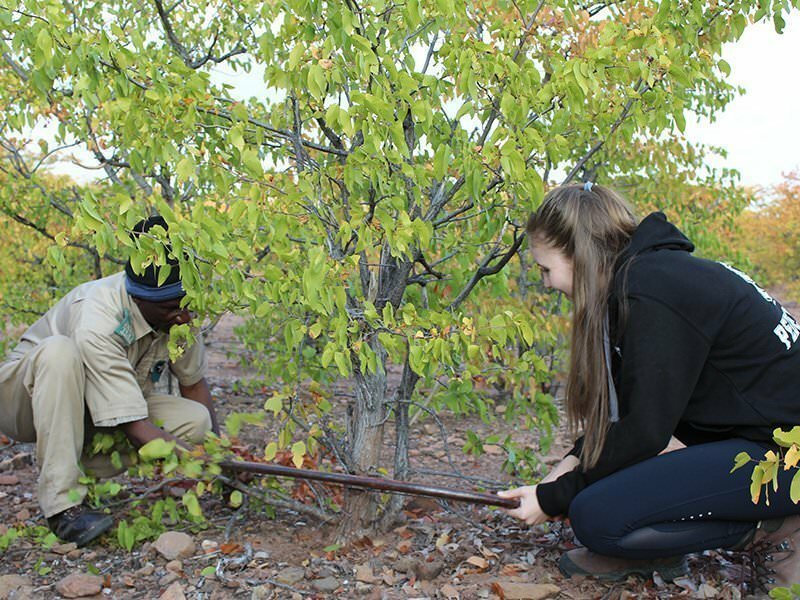 Living in a remote bush camp, your students will also get the chance to master a number of practical bushcraft skills, such as securing a camp, lighting a fire and staying safe in the field. 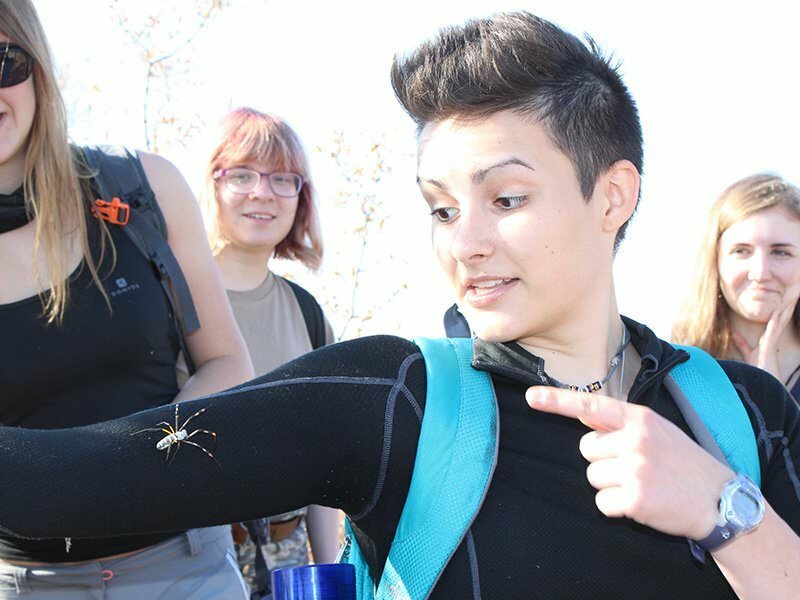 Collaboration is a vital part of every wildlife conservation project and your students will have to work together throughout to carry out surveys, identify species, and stay safe in the field. Your students will be taken into a very unfamiliar environment. You will be in a remote location with limited access to modern facilities like mobile phone signal, internet, shops and conveniences. 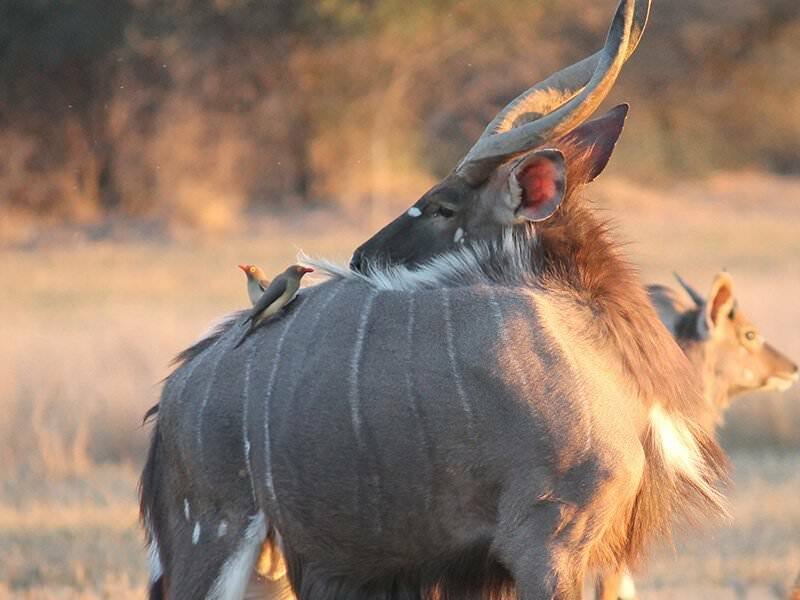 Just thousands of acres of real African wilderness! Some projects that your students will work on, such as extensive wildlife surveys, will be carried out over a number of days. So your students will need to stay focused to collect accurate data.